The Digicel HTML5 Games Portal is an online hub where users can access a wide variety of games and compete in online contests. 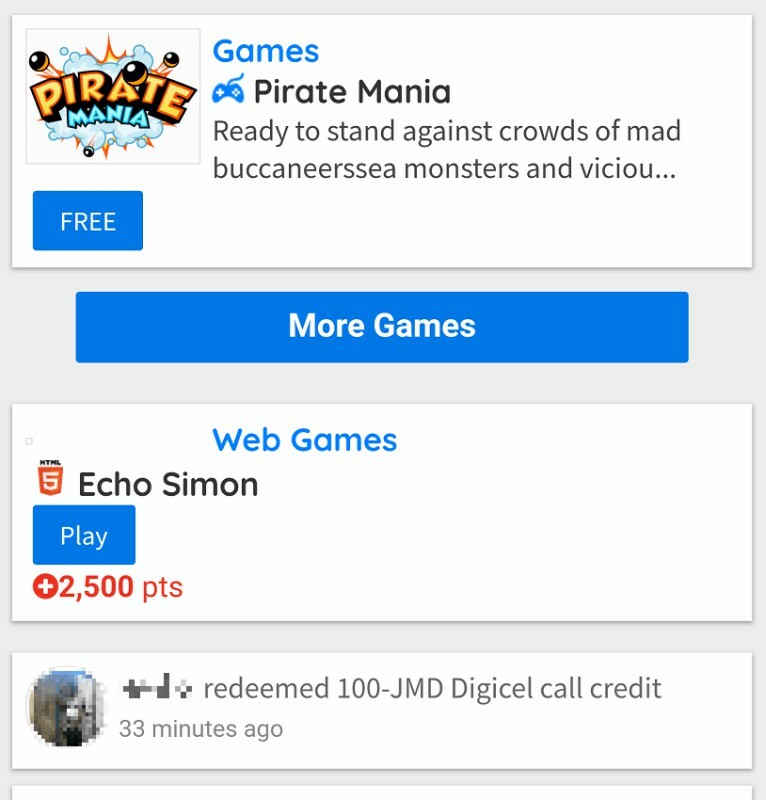 Digicel customers need to pay a subscription fee once they start playing a game or join a contest. Their online contests can last between 3 to 14 days. Players who earned the highest score for the day will be given a prize. The games portal also has free-to-play games to promote to subscribers. The main advantage of this games portal is that Digicel can easily manage its content to meet their goals. Since all games are built on HTML5, they are easy to implement and can be played on devices that can open a modern web browser. With online contests and prizes, games can increase engagement and motivate customers to subscribe to Digicel. They can also be localized to meet the marketing goals based on the target audience. Learn more about white label games portal in this case study.